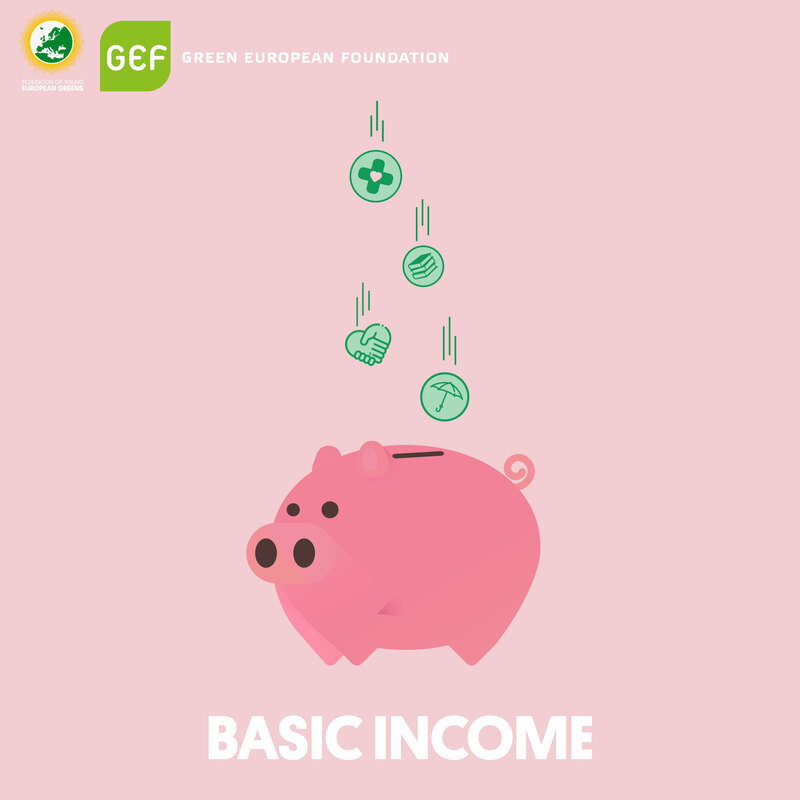 Join GEF for a workshop exploring basic income, existing pilot projects, and the potential impact of such schemes on our societies! 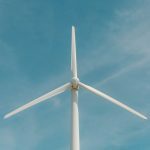 The workshop will be free and open to everyone but subject to registration. You can register by filling in this form. 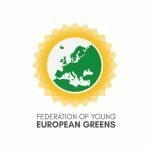 Deadline for registration is Sunday, 21 April 2019, midnight CET. For further updates, check out the Facebook event.